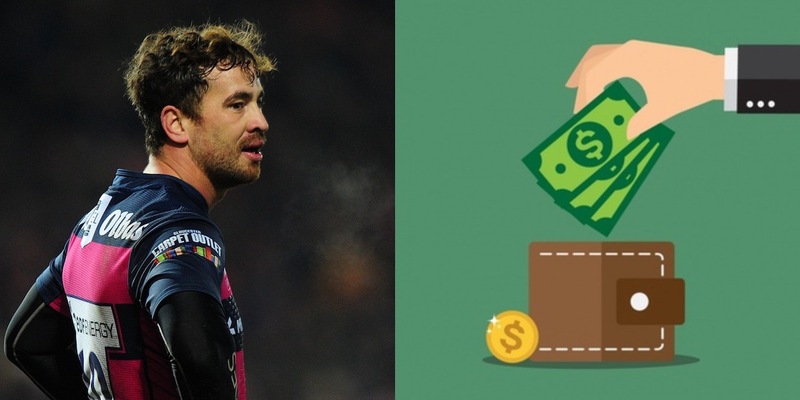 Danny Cipriani is set to be offered a new top-up contract by Gloucester – according to reports. Sky Sports News are reporting that the star – who is currently out of favour with England head coach Eddie Jones – is set to be offered a new contract by Gloucester. It’s been revealed that he is currently on £190,000 to £200,000, which is a relatively modest wage for a player of his calibre and experience. And it’s been reported that any new contract from Gloucester is likely to double that amount, closer to £400,000.